mechanical, photocopying, or otherwise without prior written consent of L. A. Ornamental & Rack Corp.
hotels/motels, commercial buildings and recreational facilities. AE2000Plus stem from its powerful access control capabilities. 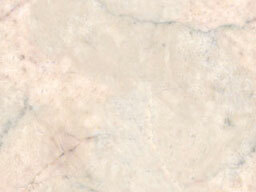 every aspect of this feature-rich system reveals that ease is an across-the-board attribute. products to address nearly every need. 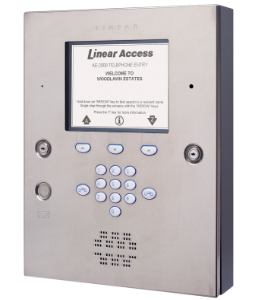 By every meaningful measure, Linear makes telephone entry easy. buildings, apartments, dormitories, hotels/motels, commercial buildings and recreational facilities. monitored with a magnetic tamper switch. gate operators, or barrier gates. restriction, and administration functions are also available to manage the installation. programmed with AccessBase2000 software only. Two Wiegand inputs are available for connection of 26, 30, or 31-bit Wiegand devices (card readers, etc. ).